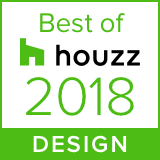 Whether with new construction or remodeling, Ed has spent the past 25 years helping homeowners create their dream homes. 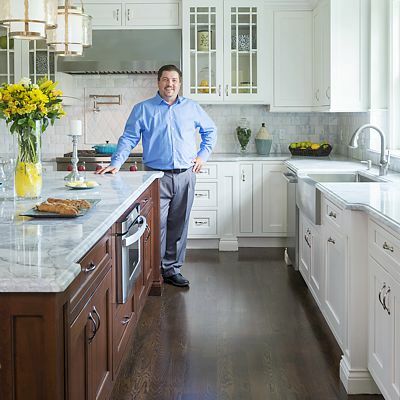 For the last 15 years he has worked exclusively in kitchen and bath design. 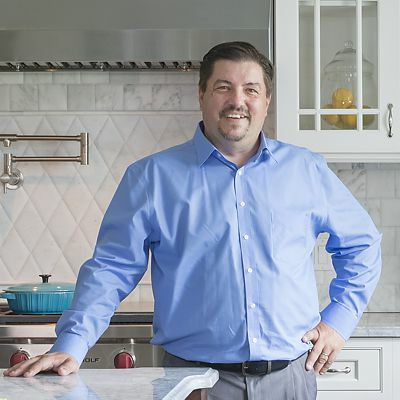 With today’s many options for cabinetry and countertop surfaces, Ed understands how important it is to juggle both the need for a functional space with meeting a particular budget. 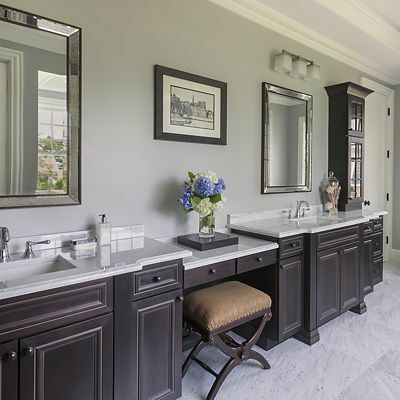 Working either with a homeowner or builder, regardless of the project size, Ed will help provide a pleasant experience and deliver the needed results for your kitchen, bath or any other space. FAVORITE THING TO COOK: Although I can make a mean omelet, I leave the rest for my lovely wife. WHERE TO SAVE THE MONEY: As with any large purchase, separate your needs from your wants. Once you meet your needs, you can see if there is still room in the budget for extras. WHERE TO SPEND THE MONEY: Kitchen accessories and storage solutions will help you and your family with a clutter-free and organized kitchen.